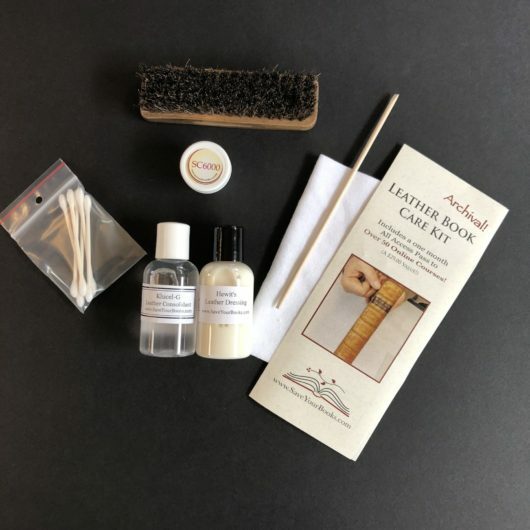 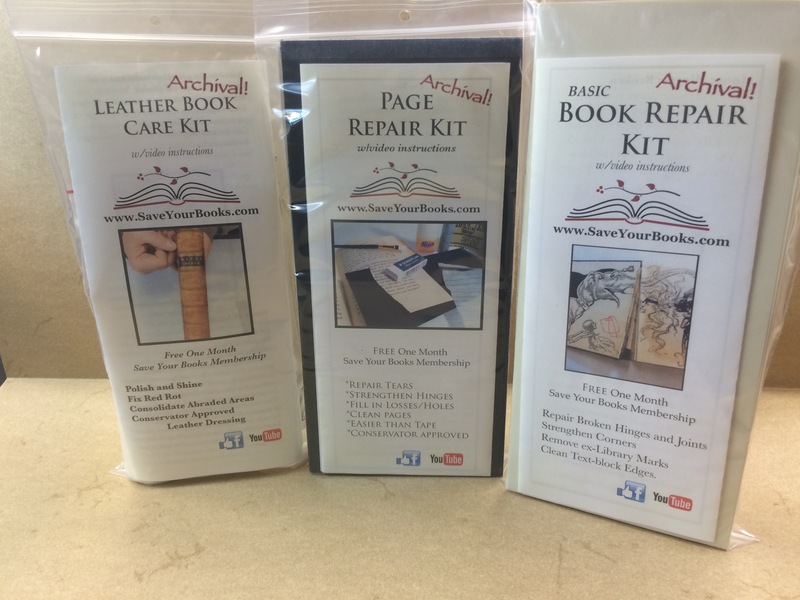 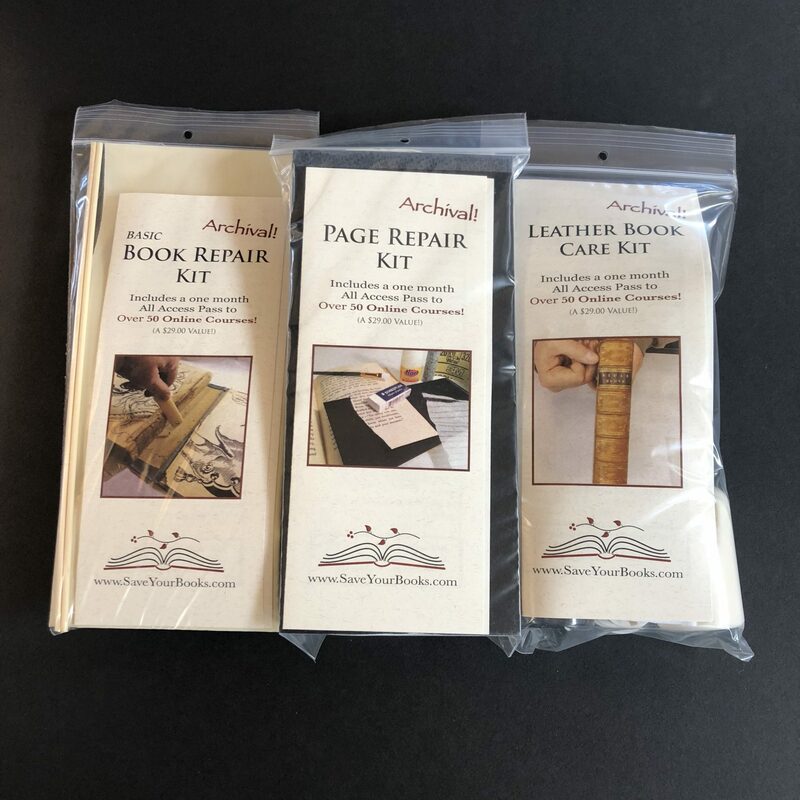 Purchasing all three Book Care and Repair Kits saves you 10%! 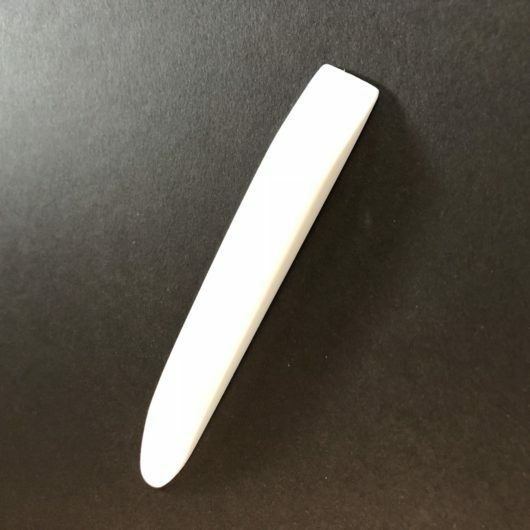 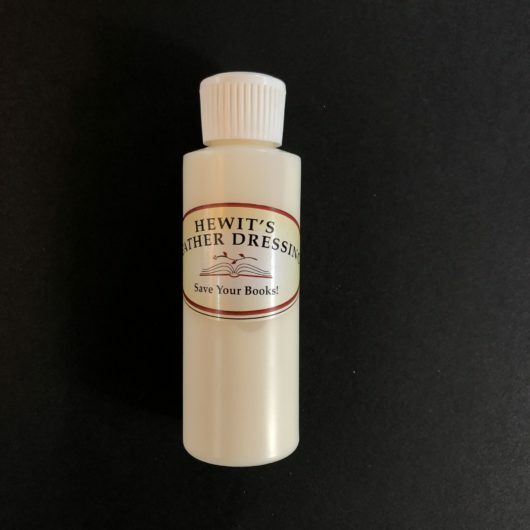 Be sure to specify whether you would prefer a right or left-handed knife that comes with the Basic Book Repair Kit. 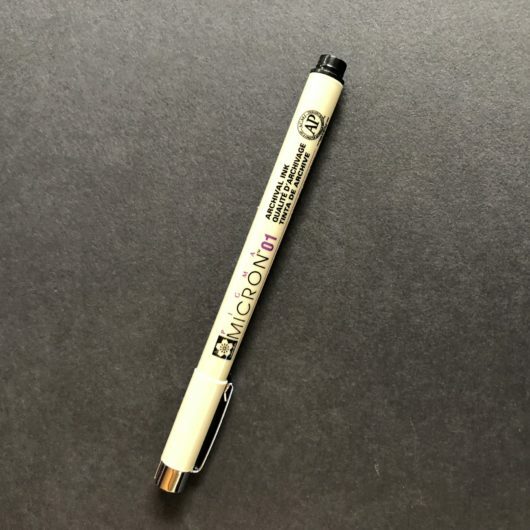 Right-handed is the default.